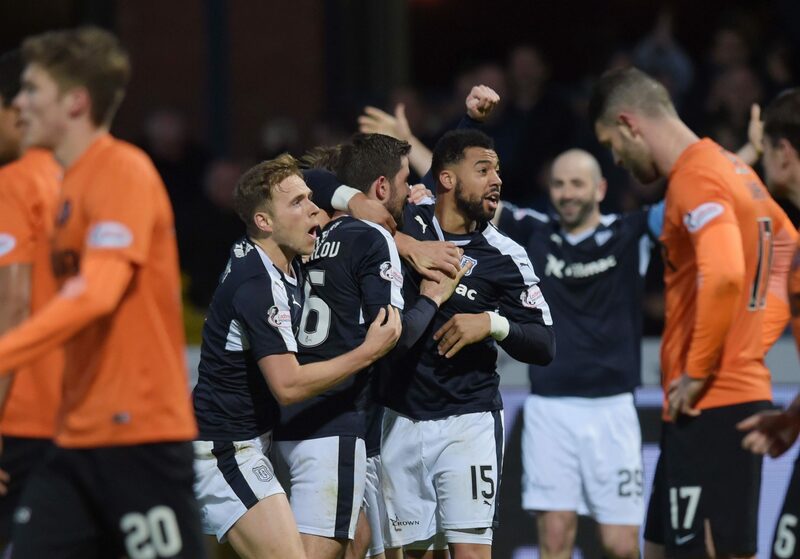 The stakes for Dundee’s two football clubs in these last desperate weeks of the season are enormous. 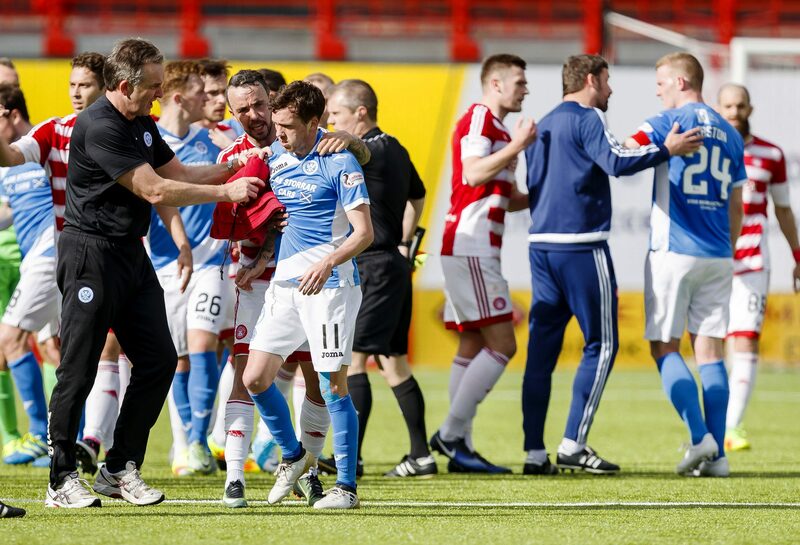 Scottish football has endured a crazy couple of weeks with managers sent to the stand amid accusations of people being offered a ‘square go’; teammates sent packing for scrapping on the pitch mid-match; and players dismissed for rude signage to fans and spitting at officials. It’s been quite a week for current and former footballers taking the state of our national game to task. 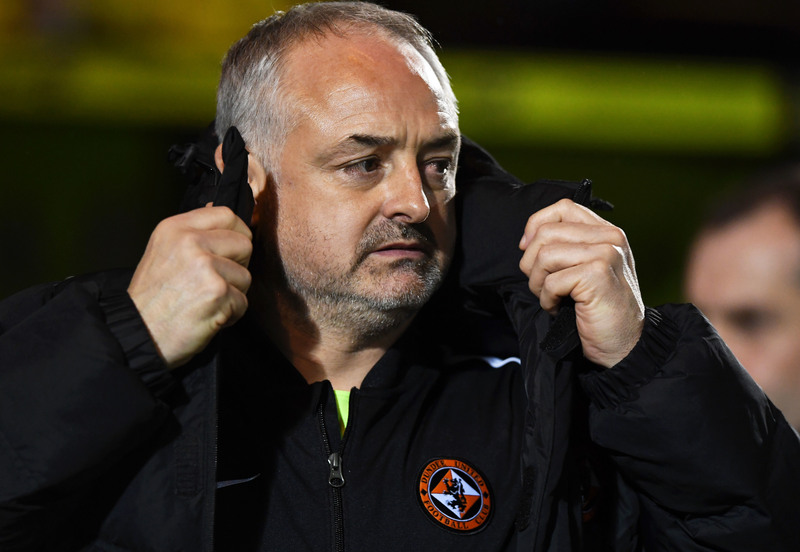 Dundee United may be battling to win promotion back to the top of Scottish football, but off the field they are also in the putative stages of a war. 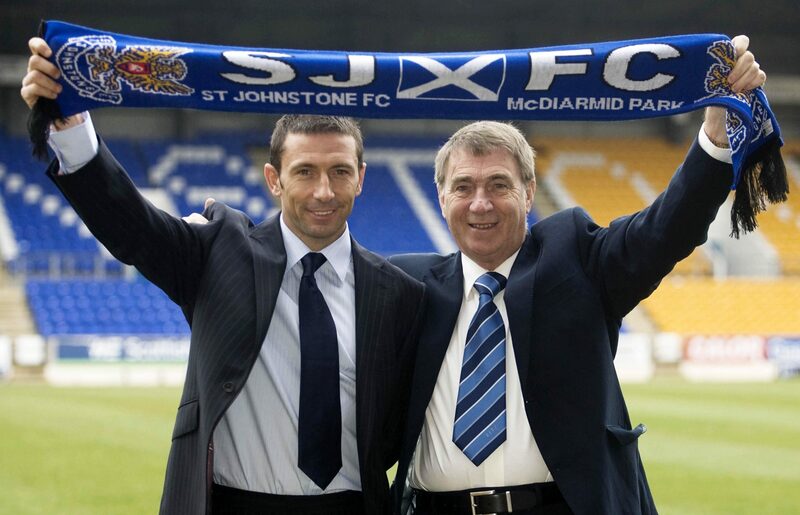 The sacking season for managers is now over. 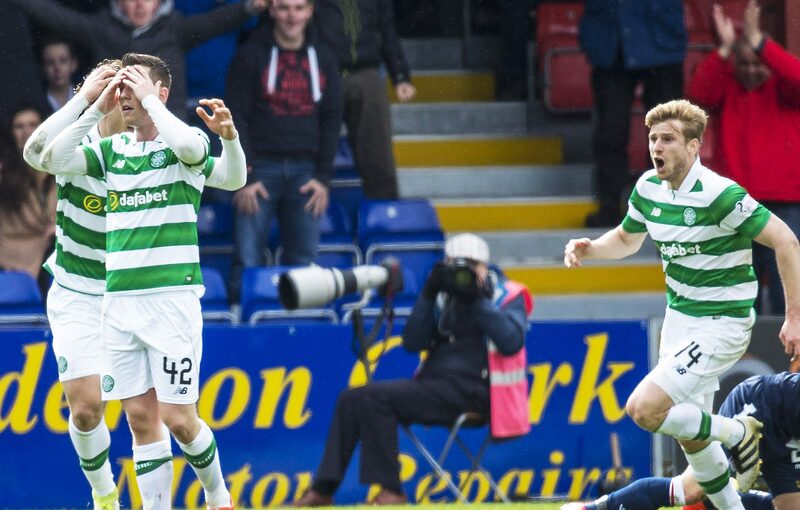 Scottish bosses can breathe a temporary sigh of relief. Truly great stars whether they be in sport, music, or acting, are capable of scintillating performances which transcend the boundaries of the achievements of mere mortals. 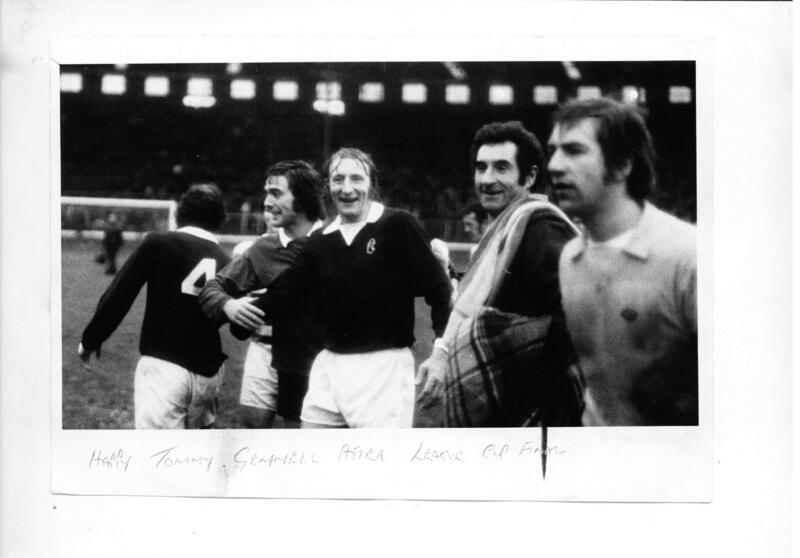 Tommy Gemmell’s death this week robbed Scottish football of one its most flamboyant characters. 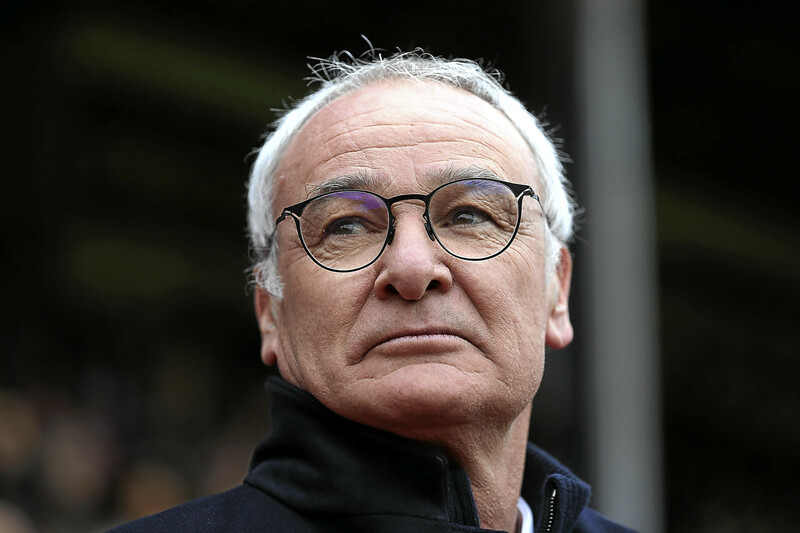 In football, selling your soul involves the loss of something priceless as Leicester City may be about to find out. 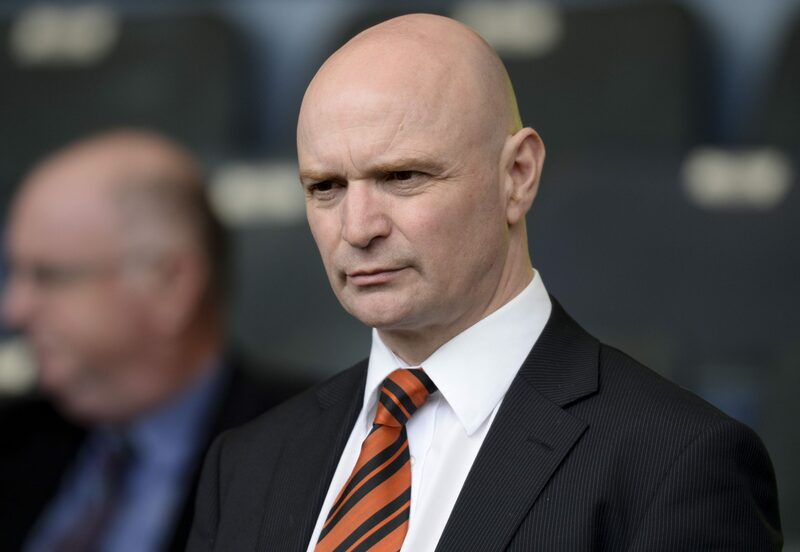 The fantasy idea of a director of football role is one which gets a regular airing in Scottish football, but few clubs ever go down the road of appointing one.